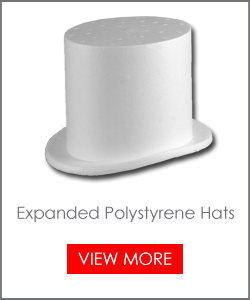 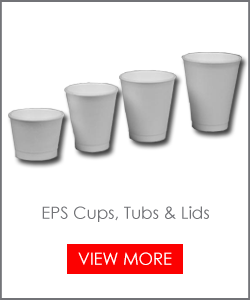 We have been Polystyrene Suppliers for a number of years and have helped to fill the Polystyrene needs of thousands of happy customers. 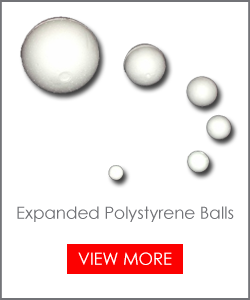 At Polystyrene Xtreme we have widely experienced staff that can assist with all your polystyrene supply needs. 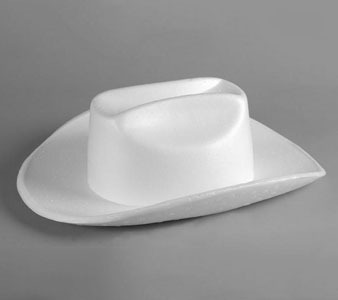 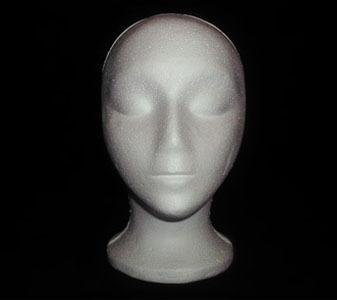 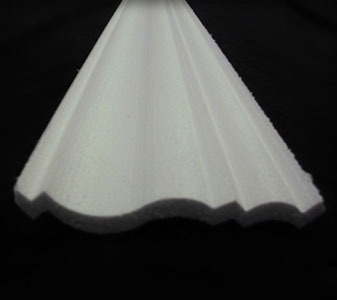 Our passion at Polystyrene Xtreme is to give excellent quality and even better prices and service. 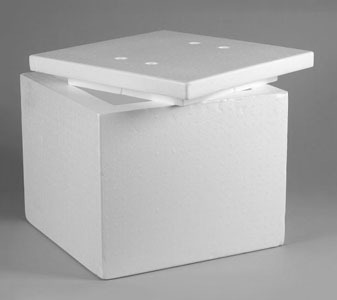 The expanded polystyrene we supply is fire retardant and suitable in the building and packaging industry as well as DIY, engineering and insulation markets. 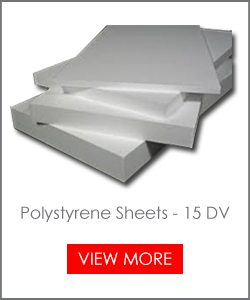 Polystyrene Xtreme also sells polystyrene blocks and polystyrene sheets cut to client specifications.